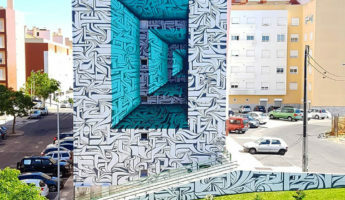 You might look at these photographs and feel confused at first. 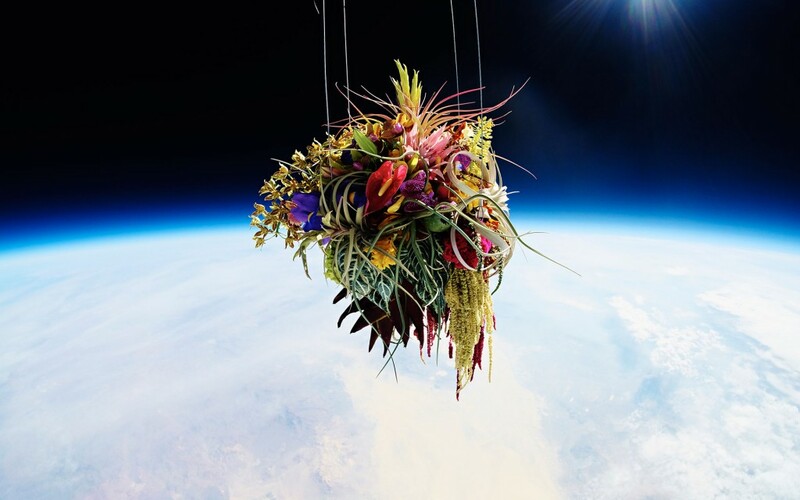 Are those really plants, flowers, and trees floating in outer space? Well, we can confirm for you that the answer is a resounding yet! 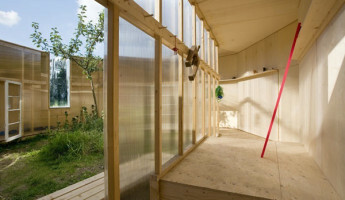 As mind blowing as that concept sounds, it’s not half as unbelievable as the pictures of the art project turned out. 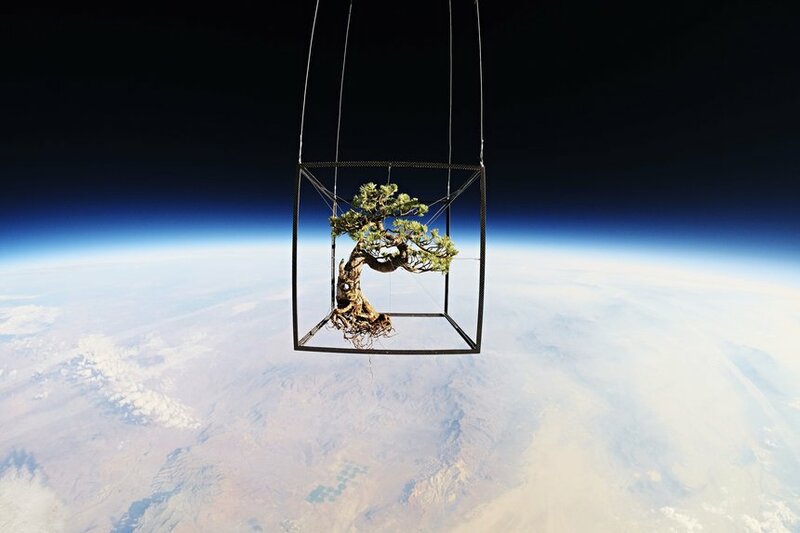 In 2014, Japanese flower artist Azume Makoto sent a bouquet of flowers and a bonsai tree on an incredible journey straight into space over the Black Rock Desert. 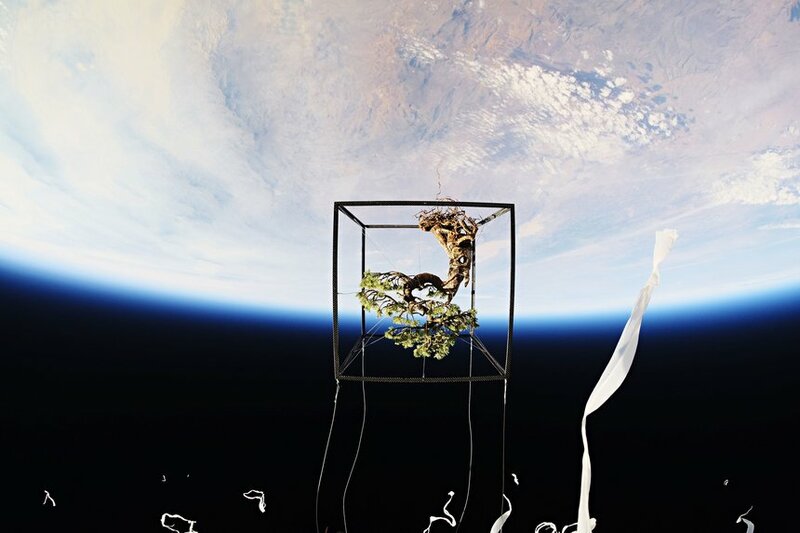 The plants rocketed over 300,000 m into the Nevada sky by way of a high altitude balloon that Makoto specially adapted for the project, entitled Exobiotanica. 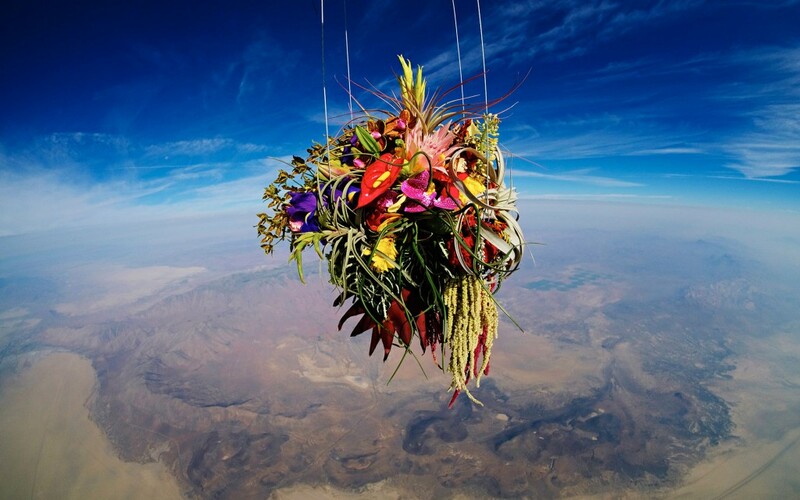 In order to document the flowers’ journey through the sky, Makoto used premium quality high-speed cameras. In total, these cameras documented approximately 12,000 photographs of the breathtaking process, only a handful of which you see here. 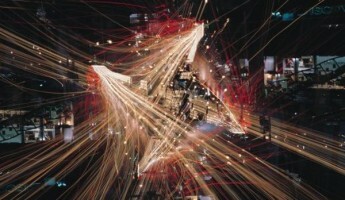 Beyond the sheer beauty of the images, Makoto actually had a more philosophical motivation behind the pictures. 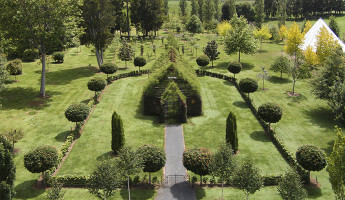 Throughout his experiences working as a floral artist, he observed the link between the plants and the Earth through the roots. 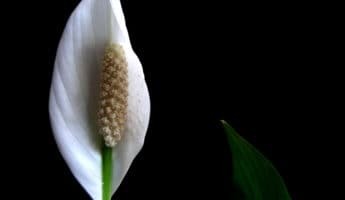 The fact that the plants live under the command of gravity intrigued him and made him want to explore what kind of ethereal beauty and meaningful images might be created if he severed those earthbound ties. Thus, this photo project was born. 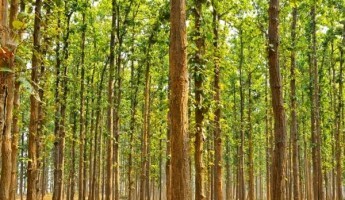 Since the public release and launch of the project, it has inspired countless observers online. 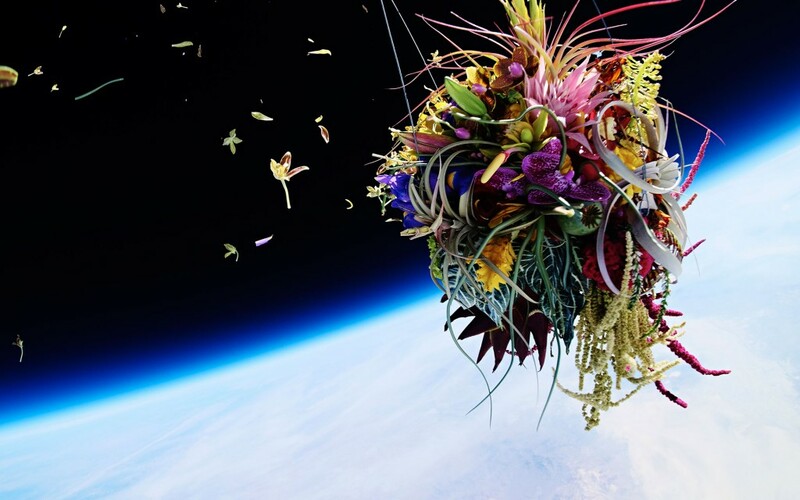 After going viral, Makoto’s work was showered with praised from artistic critics and prestigious photography and innovation awards, including three renowned Yellow Pencils from D&AD. Among the hard-to-please artistic critics who have praised Makoto’s (quite literally) out of this world work is Jonathan Jones, writer for The Guardian. Jones is notoriously hard to please, but Makoto’s work struck a cord with him. 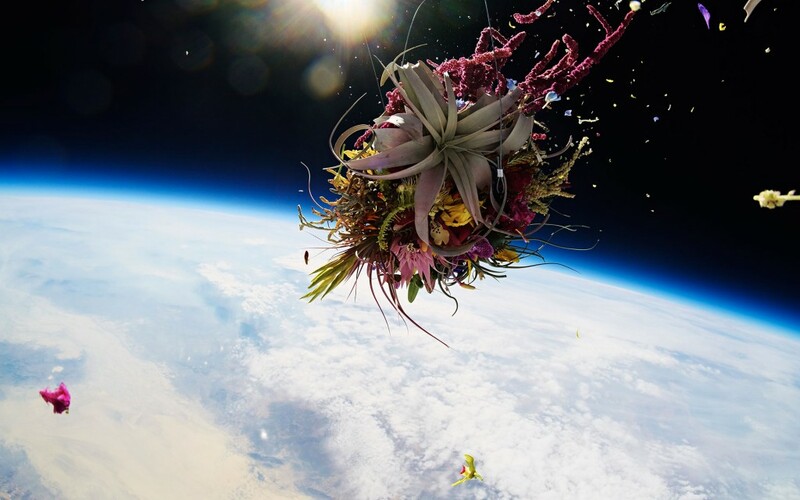 On more than one occasion, Jones has marveled at the infinitely impressive backdrop of space behind the flowers and how the bright colours of the plants contrast with the unearthly looming presence of outer space. 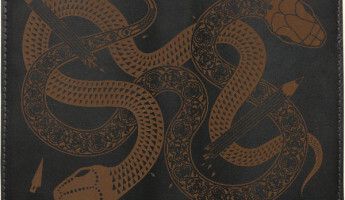 If you’d like to learn more about Azume Makoto’s Exobiotanica, check out the website!